Without a doubt, employee learning and professional development are a critical part of a business strategy. The short shelf life of skills and a super competitive labor market make finding qualified candidates extremely easy and create significant skill shortages that companies have to deal with quickly and effectively to remain competitive. 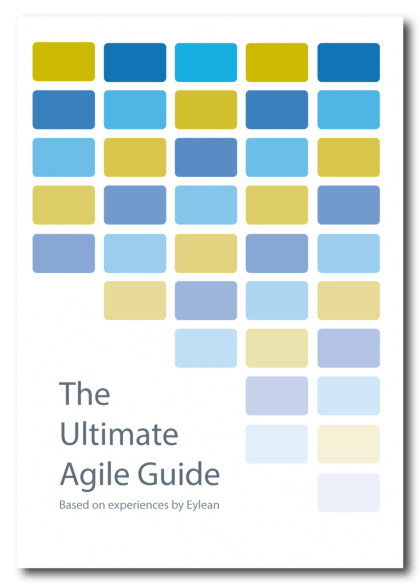 To stay ahead of the curve, businesses try to hold on onto their best talent and encourage them to learn new skills to close the skill gap and make them feel valued. To achieve that, organizational leaders often create learning opportunities for employees and encourage them to expand their skill set. Source: LinkedInAccording to LinkedIn’s Workplace Learning & Development report 2018, the most important areas of focus for talent development are diverse and include the following. 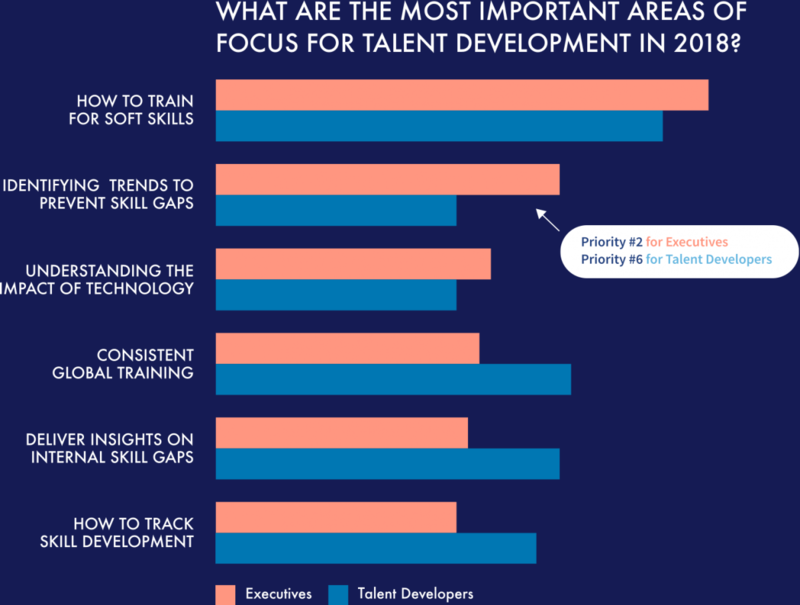 As you can see in the image, organizations prioritize the immediate employee development needs, but executives are asking to do more, including increasing the focus on determining industry trends to prevent internal skill gaps. 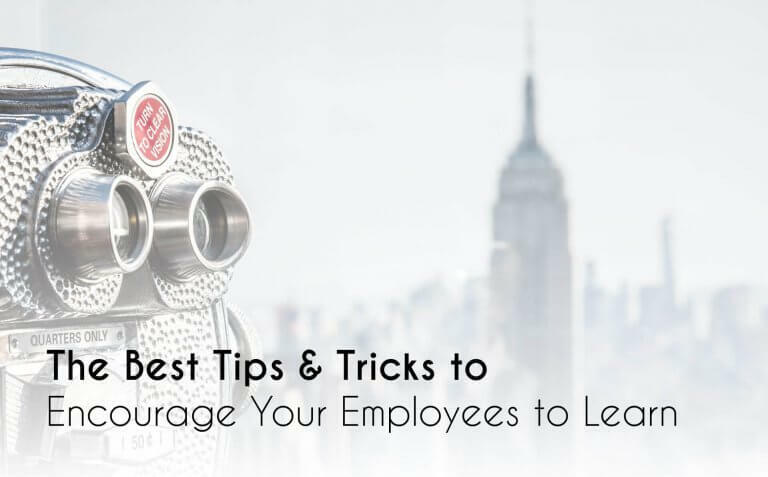 If you have the same goal of encouraging your employees to learn new skills, closing an internal skill gap, and improving the overall performance of your business, here are some valuable tips for you. Set goals. 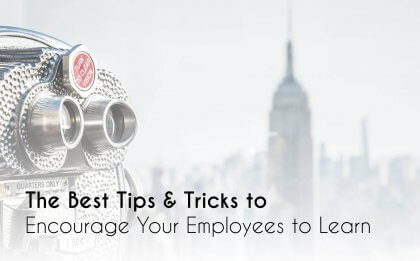 What resources and teaching approach you’ll use to train your employees? Measure the results of the program using employee feedback and performance. Don’t offer financial rewards. According to this compilation of stats from Strategic Incentives, 65 percent of employees strongly agree that such rewards as merchandise or travel are remembered longer than cash payments. Go for rewards such as office perks, free launches, best parking spots, sporting event tickets, wine tasting tours, spa days, days off, work-from-home days, tech accessories, free Uber rides, and so on. 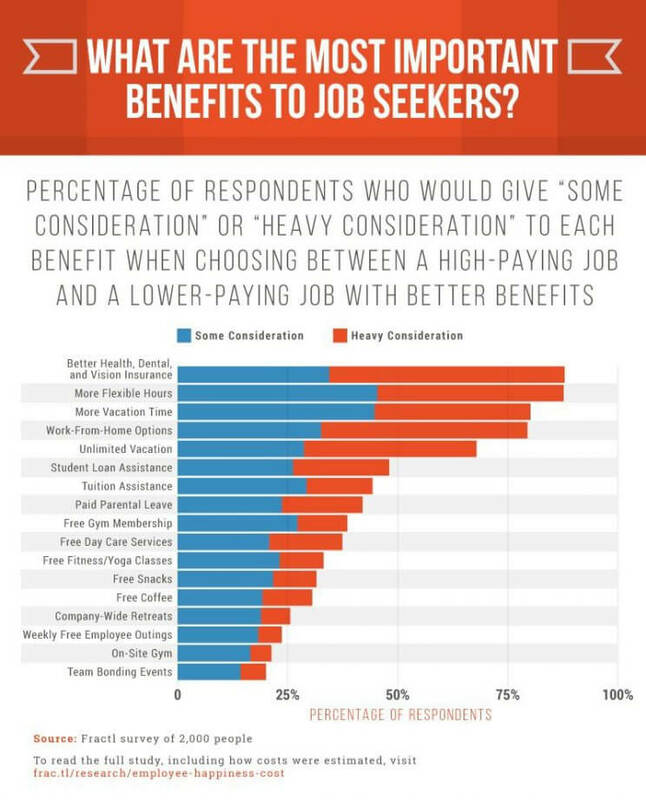 Here are more ideas directly from the target audience: 2017 Employee Benefits study from Fractl identified the following benefits that job seekers value when choosing between a high-paying and a lower-paying job. Doing so can be beneficial for encouraging your employees to learn because they’ll realize that they can put a new knowledge to a good use and assist you with directing the company (that’s a pretty amazing feeling). So, you should make it clear that your employees are a good source of ideas for improving the company. Ask them for ideas and propositions on planning, issue resolution, project completion and other areas. To let your employees know that learning or training is valuable to both the company and them as professionals, clearly describe how their career will benefit from it. Every new skill they learn opens up a new opportunity (e.g. progression within your company or better pay) and improves their position in the labor market, so you should emphasize that. By doing so, you’ll also let them know that you’re taking their career progression into account, which is something they’ll appreciate because not so many employers do that. For example, the 2017 State of the American Workplace report from Gallup found that only 20 percent of employees “strongly agree” they have had a conversation with their manager in the last 6 months about the improvement of their career. Every employee participating in training should be offered personalized feedback. Annual or even monthly performance reviews aren’t enough because they often fail to offer any significant value for employees and their careers. The aforementioned State of the American Workplace report also found that only 23 percent of employees “strongly agree” that their manager provides meaningful feedback to them. This personalized feedback is extremely important because employees who receive it are 3.5 times more engaged than others. So, make the feedback on learning personalized by taking into account the employee’s unique expertise, aspirations, professional developmental needs, and experiences. Learning in the workplace can be highly beneficial to both employees and companies, so encouraging workers to learn is something that every business has to do properly to be successful. Not only professional learning provided to employees can help to close an internal skill gap and reduce recruitment costs, but it also can increase employee retention and improve your company’s image as an excellent employer.